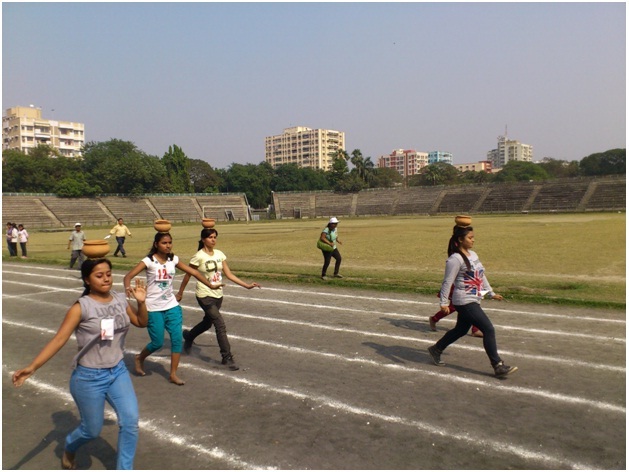 The college encourages the students to take part in sporting activities. 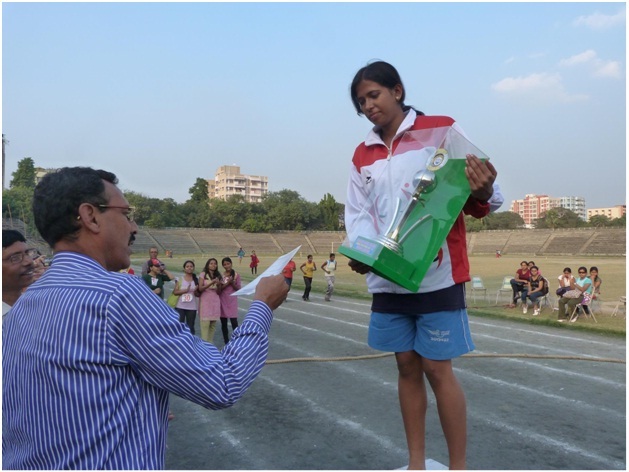 An annual sports is organised every year in the month of December in which all categories of Students take part enthusiastically. 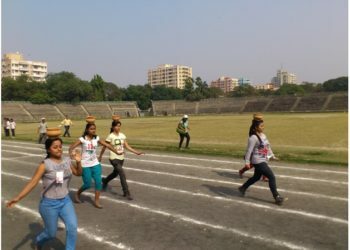 The sports committee organises such events and sends the students to various sporting events such as Rowing, Athletics etc. 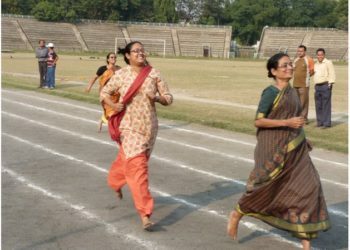 Many students of the college have proved their abilities in such events.